Obesity is a challenging health problem. For people with morbid obesity who cannot lose weight, using conventional weight loss methods, they may resort to bariatric surgery. However, despite increasing evidence that physical activity (PA) can reduce weight and improve postsurgical outcomes, most preoperative obese patients are inactive. Therefore, the aim of the present paper was to review the evidence for the feasibility and beneficial health impact of prebariatric surgery PA program for obese patients and to discuss the practical implications of PA counseling and exercise prescription to healthcare providers. A systematic electronic search was conducted utilizing keywords related to PA, exercise, and prebariatric surgery using MEDLINE databases. 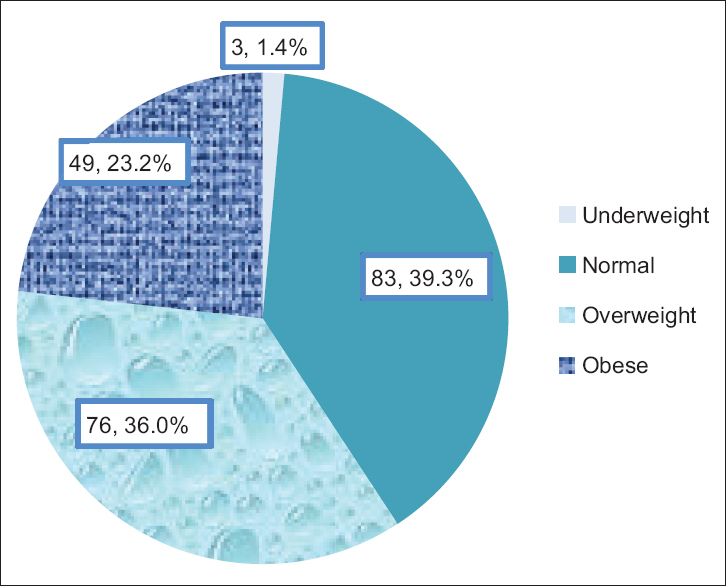 The findings of this review indicated that a presurgical intervention targeting PA among obese patients awaiting bariatric surgery is feasible and has the potential to increase patient's engagement in PA postoperatively. 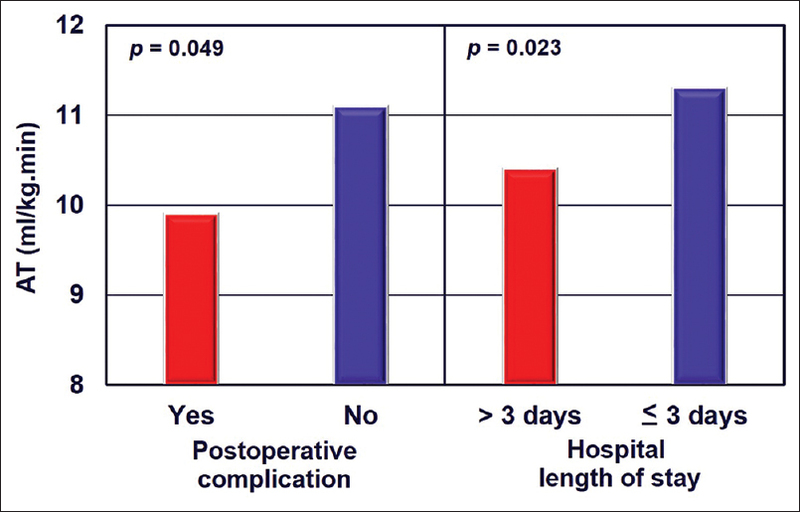 In addition, higher levels of preoperative PA or physical fitness were associated with lower postsurgical complications and a shorter length of stay in hospital. There is also evidence to support that higher levels of preoperative PA may improve weight loss outcomes following laparoscopic surgery. Research showed that the daily time spent being sedentary among obese patients was quite excessive. In adult population, the available evidence demonstrates a dose-response relationship between the amount of moderate-to-vigorous intensity PA and reduced weight loss and increased health benefits. It is recommended that healthcare providers to increase their use of the five A's (Assess, Advise, Agree, Assist, and Arrange) counseling model when counseling obese patients about PA and weight loss. Finally, the future studies must seek to make PA more effective and compliant for obese patients and focus on identifying major barriers that are preventing most patients from assuming active lifestyles. Background: Obesity in Saudi Arabia is reaching an alarming level and hence the role of primary healthcare physicians becomes a necessity. 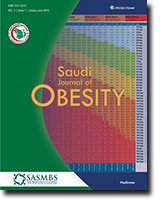 Objective: This study aims to evaluate primary health care knowledge and the training needs with respect to managing obesity in Saudi Arabia. Methods: A questionnaire based cross-sectional survey was conducted among PHCC physicians in Saudi Arabia between May and October 2014. Questionnaire consisted of three parts; demographic data, questions about basic knowledge on obesity and training needs of PHCC physician regarding obesity. Questionnaire was distributed to selected physicians and response by ordinary mail through technical supervisors in general directorates all over KSA. Data entry and analysis were s carried out using SPSS. Results: Seven Hundred and seven physicians completed the questionnaire and returned it to the investigator. 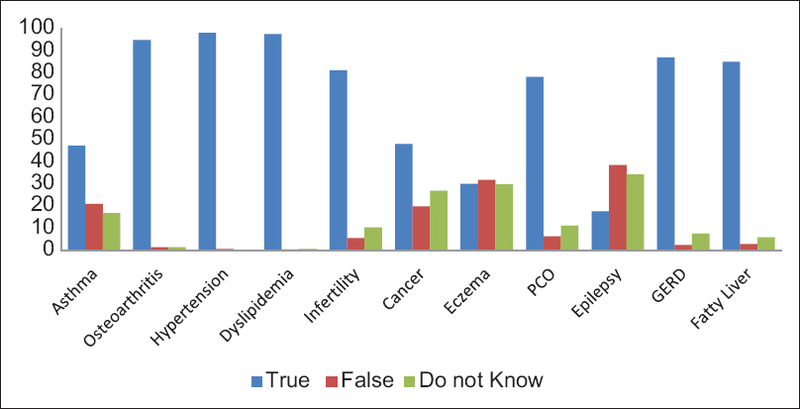 General knowledge about obesity was acceptable, as most of questions were answered correctly, 83.6% of the physicians had not received any specialized course or training on obesity. Priority of training requested by physicians was psychotherapy, medications (88%), counseling on nutrition/exercise (84%), and surgical therapy (75%). The difference regarding needs for training was not significantly different in relation to gender and nationality. Conclusion: This nationwide survey found that physicians had acceptable knowledge towards the management of obesity and overweight, however, they need to have more training regarding prevention and management of obesity.